Give your creations a chocolatey touch! 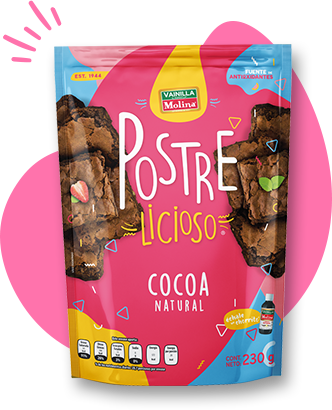 Made with a fine selection of cocoa beans, it is ideal for desserts, drinks, ice creams, chocolates and all the sweet cravings you can imagine. 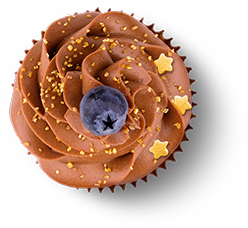 Give your creations the sweetness you want with 100% cane sugar, perfect for decorating or preparing your desserts. Vainilla Molina® is more than you think. 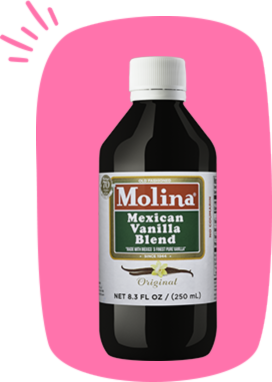 Our versatile Mexican Vanilla Blend is perfect for any type of dishes such as meat, fish and chicken. 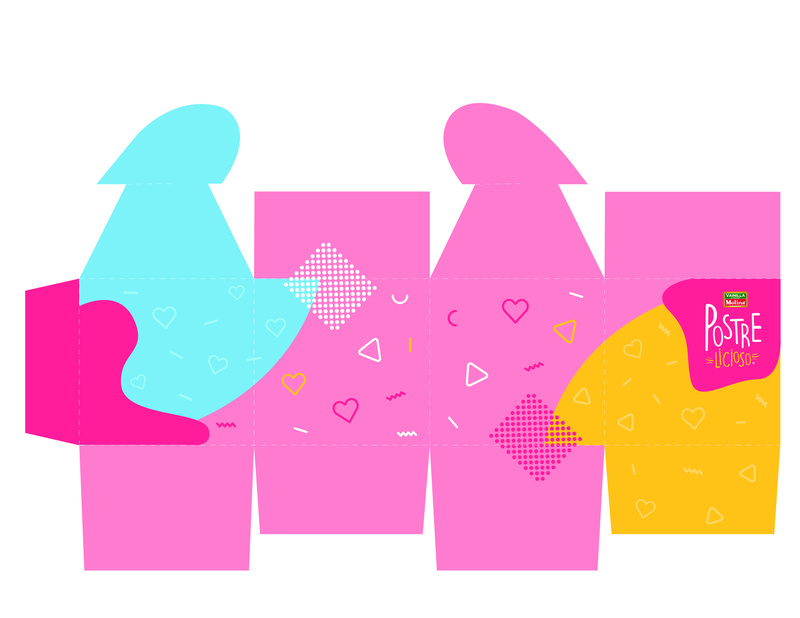 Also, you can give a special touch to your coffee and smoothies, bake tasty cakes and cookies, and, even so, delicious drinks and cocktails. 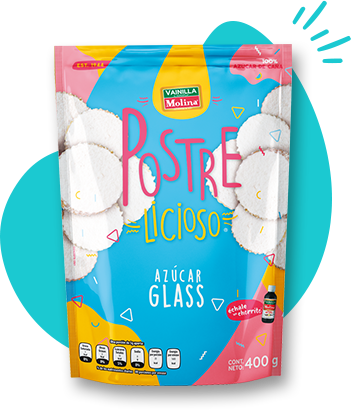 Pour a transparent splash on your colorful recipes with Vainilla Molina Clear and enjoy our original flavor. 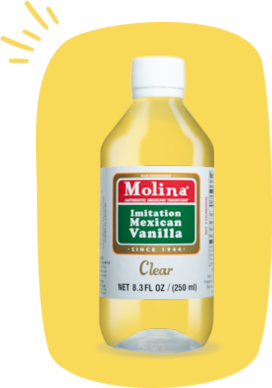 Use it to make gellatin, smoothies, cookies, ice cream, popsicles, aguas frescas, or any creation you can think of. 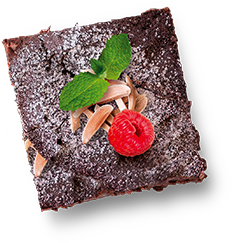 Add a gourmet splash to your high-cuisine dishes with the purity of our Molina Pure Vanilla Extract. It is perfect for your any kind of dishes, as well as for making drinks, ice cream, smoothies, churros, desserts, sweets, cookies, eggnog… there are more options than you can imagine!